What does that have to do with purity? Well, the median age at the onset of puberty has dropped from 16 or 17 in the 1850’s to 11 or 12 now. That means that our sons and daughters are fighting the battles of purity without the help of marriage for much, much longer than previous generations, as long as 17 years or more! We’ve been thinking a lot about why people are getting married so much later. There are probably many reasons: some young women feeling like they need to get a career off the ground before they marry, some young men lacking ambition and playing video games instead of getting out and getting settled in their careers, an increase in those going to college or graduate school (especially among women) and also, just the terrible economy. 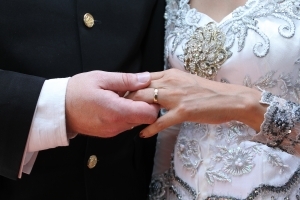 The worst reason is that the culture of marriage is dwindling in our culture. In the 60s, 80% or more of 25 to 34 year olds were married, now it’s 45% or less. This is true despite research showing that married people live longer and are happier. So, what’s up in our own community? We think there are a couple of things behind it: unreasonable expectations and cultural bleedover. When we first heard about courtship, we liked the idea from the start – don’t start pursuing a wife until you’re going to be able to support one and when you do, go about it honorably with both sets of parents involved. So far, so good, but we were surprised when we heard others advocate that a young man be so settled that he owns a house debt free. Wow. Most of the people I know didn’t own a house debt free until their fifties – that kind of precludes grandchildren! Now, in recent years, I’ve heard those views moderated, but the high expectations for young men financially have been heard loud and clear by the young men themselves. In a conversation recently with several young college men and college graduates, they expressed despair. Most were working outside their field of study and making a third what they’d expected to be making at this point. They said, “There’s no way I can approach a father about his daughter. I may not be able to for years at this rate.” I wonder if some of the girls and their fathers might actually be willing to accept a hard-working young man who just isn’t making much, but will the young men ask when they’re afraid they don’t meet the standard? On the other hand, the cultural situation has bled over some, too. I remember when a college graduate we know said once, “Man, I hope the Lord brings the right one around soon!” Someone immediately spoke up, “Oh no! There’s plenty of time for that. Have some fun, go to graduate school, spend time on yourself first.” The speaker was a Christian, but it’s just the expected response these days. In fact, if a young man is going to be prepared to take his place as a husband and father, he needs some encouragement in that direction. Are we teaching our boys that? Are we telling them that marriage is a good thing? It’s probably not occurred to many of us. I mean, you talk to your girls about marriage and family life, you can hardly avoid it, they are playing and talking about it from the time they’re babies themselves. What about the boys, though? It just doesn’t come up that much. And, it’s going to come up less and less if we leave it to the culture. And then we need to equip them to do that. Teach them to follow Christ, and to stand alone when they must. Encourage them to be men, to be responsible, to handle independence well. Tell them them the stories of great men and teach them not to be afraid of hardship. 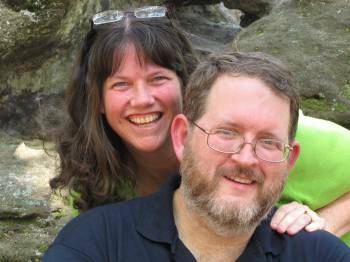 When we were first married, we were so poor, we’d share a can of soup for lunch, but we wouldn’t trade those years for any amount of comfort. We need to help them get committed to the local church and learn to lead a family spiritually. We need to teach them to have courage and persistence – even in approaching a girl’s stern-looking father. It’s worth it. After all, we want grandchildren, don’t you? 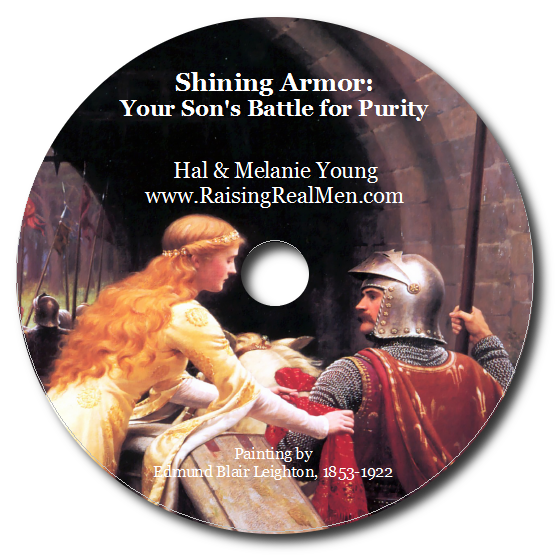 For more about purity & boys, get our workshop, Shining Armor: Your Son’s Battle for Purity and our book, Raising Real Men: Surviving , Teaching and Appreciating Boys. For more about marriage, keep your eyes peeled for our new book, My Beloved and My Friend! I have heard from several sources that money problems are one of the top reasons couples get divorced. Because of this, I believe couples should both learn wisdom in this area, and seek a spouse who is wise about their finances. For young women, certainly this is easier to confirm when a potential mate comes forward debt free and/or owning a home. That being said, my husband and I have only grown closer to both each other and the Lord through our money struggles. 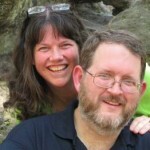 When my husband and I got married almost 7 years ago, it was with several thousand in debt on my husband’s part. I was 23, he was 30. We were both working and bought a house together right before the wedding which we moved into after our honeymoon. Although it seemed like a steal at the time, our visions of fixing it up and reselling within a year went down the drain when the housing market plummeted. When we had our first child, I stopped working at my husband picked up a second job so we could (just barely) survive. If he came home for dinner at all, he would have to leave immediately and worked till 11 pm. We never saw each other and he was always exhausted. After 3 years and another child, he was burned out and had to quit the second job. God graciously allowed us to sell our house through a short sale (at $100,000 less than we paid for it) without incurring any penalties. For a full year we lived with different family members, saving as much money as possible, and at the end of that time, a year and a half ago, were able to buy a wonderful house on my grandparent’s street for cash. We closed on the house two weeks after the birth of our third child. We did borrow a small amount from my father-in-law, but by the end of next year, we will be debt free, and possibly even own a second house to rent out. If I had not learned as a young lady to be wise with my money, I would have brought much grief and stress to my marriage. Maybe even more than we could handle. We have been dirt poor the whole of our 6 years of marriage, and it has been hard, but it has allowed us to see God’s hand in providing for us, which has drawn our hearts close to His. It has caused us to be on our knees together before the Lord, which has drawn us closer to each other. Looking back, I would not change any of the hardships we have gone through in our goal to become financially stable, and I shake my head to think how much of the richness we would have lost out on if we hadn’t had those struggles to go through. 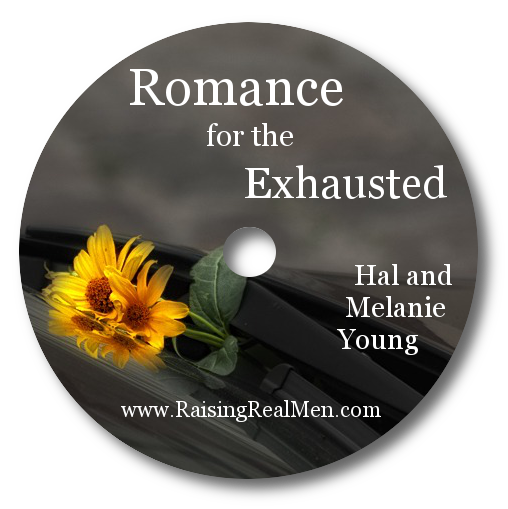 Excellent post, Hal and Melanie. I believe that we have put too much fear and trepidation into our young men, however good-intentioned. 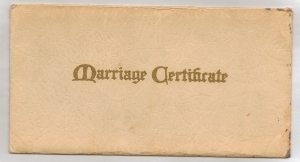 These days they feel they need an exorbitant amount of money in the bank, and/or even a house, before they can consider marriage. Living debt-free is certainly the goal, but we shouldn’t put our trust in our “riches.” We can’t control each little bit of our circumstances, or possibly know everything the Lord is going to bring into or allow in our lives. I think it would be advisable for (especially Homeschool) parents of boys to emphasize that finding a wife is a good thing, and that an individual before marriage, and a couple after, have to trust the Lord. And we should prepare them ahead, by talking about timing of when they might marry, as well as plans for college and work, even suggesting possible marriage partners when the time comes, and evaluating their character. 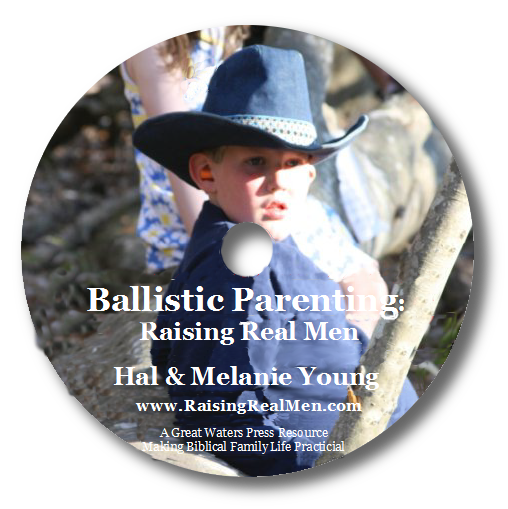 In an effort to have our sons “be more ready and responsible” we have (as we tend to do) overreacted and swung the other way to the extreme. Thanks for your thoughts, and just for the record, I am very much looking forward to grandchildren!